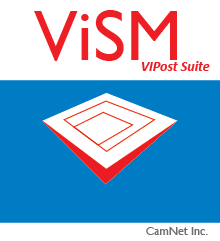 ViSM 2D & 3D – Sheet Metal – CamNet Inc.
VISM uses VIPostSuite’s engine to allow the users to prepare their CAD designs for Sheet Metal. 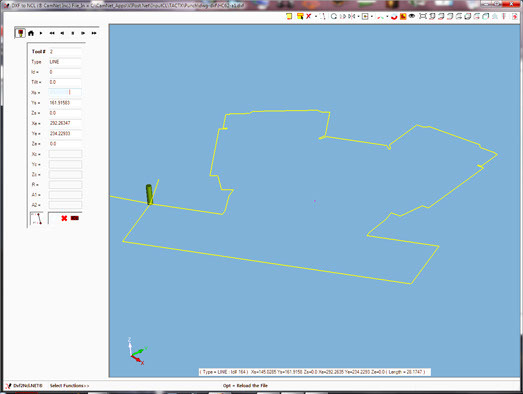 This package from CamNet improves material efficiency through advanced nesting functions. 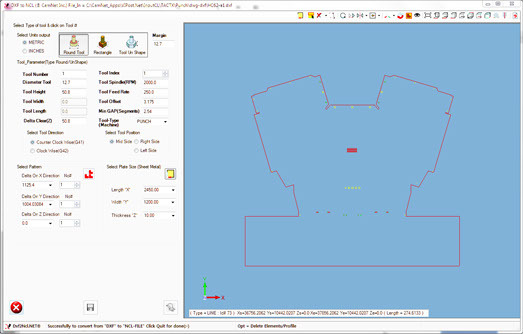 Auto-Dynamic Nesting, available in VISM combines nesting benefits with automatic tool selection to reduce manual programming and avoid time consuming changes during the punching, laser process, engraving, waterjet, flame, plasma, WireEDM, etc. 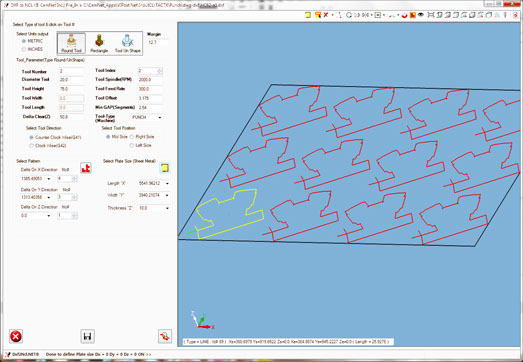 VISM can be the alternative to your CAM software using designs straight from your CAD program.